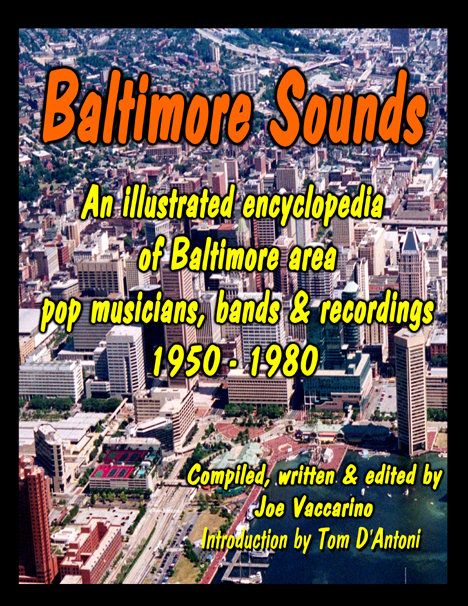 This site is dedicated to the history of past and present pop musicians throughout the Baltimore regional area. C'mon inside.... check it out! 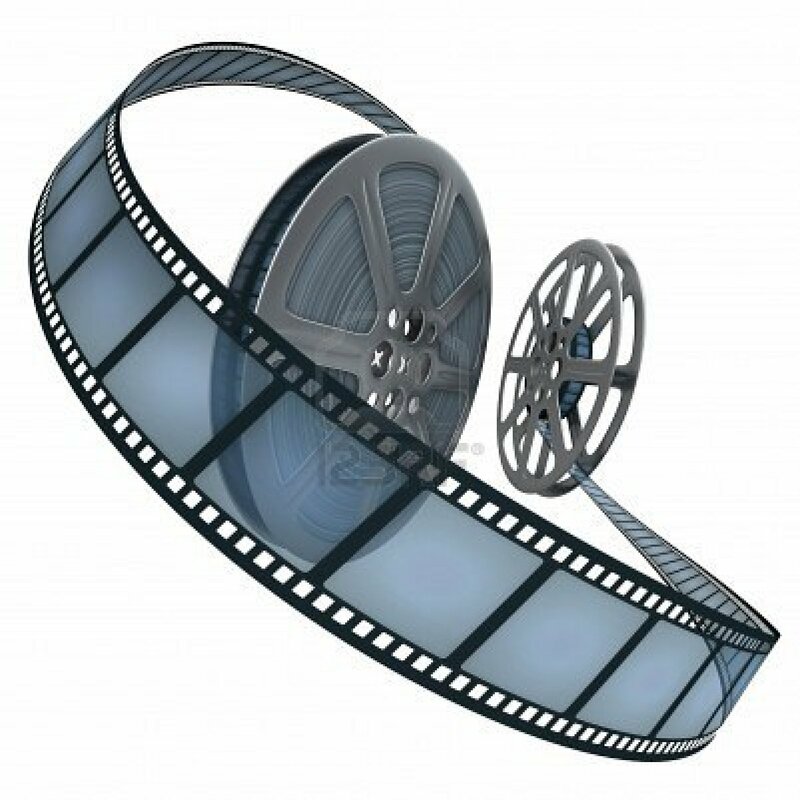 Click film reel for The Video Documentary page! Click The Book for more info!